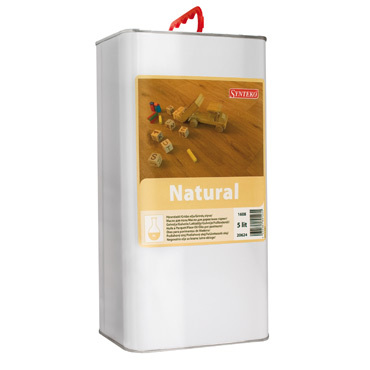 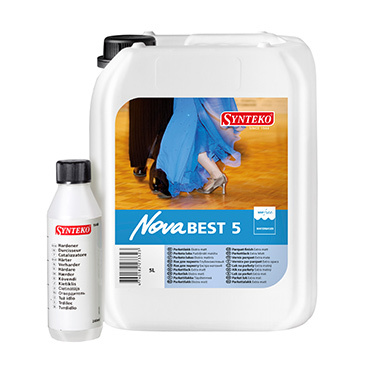 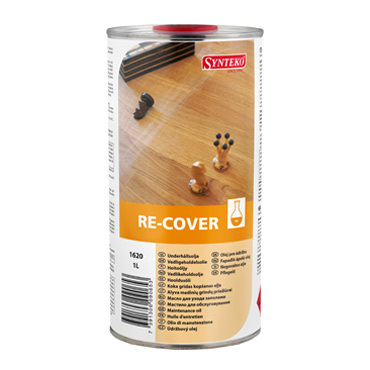 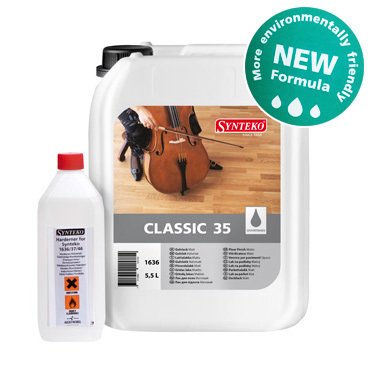 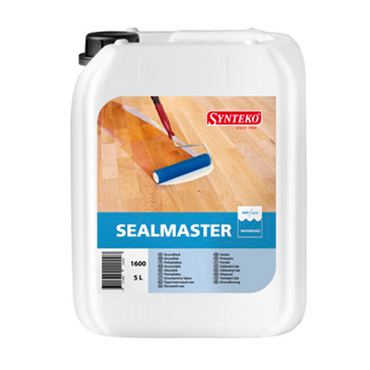 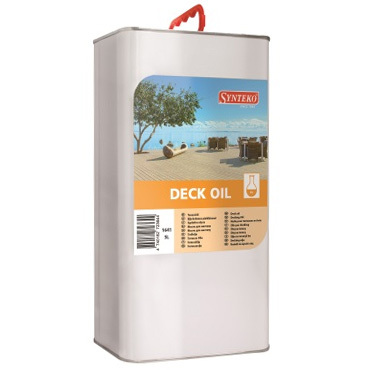 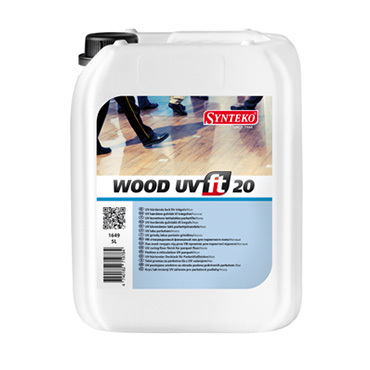 Since the 1950’s Synteko has been an international leading manufacturer of timber floor coatings and finishes that offer reliability, durability and consistent results. 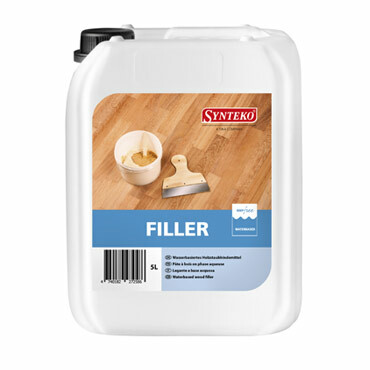 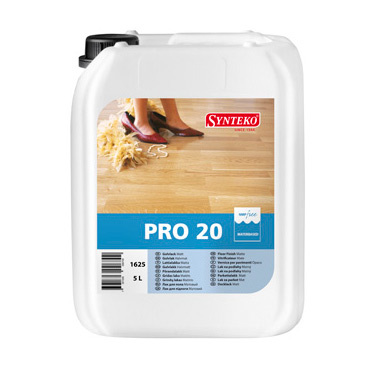 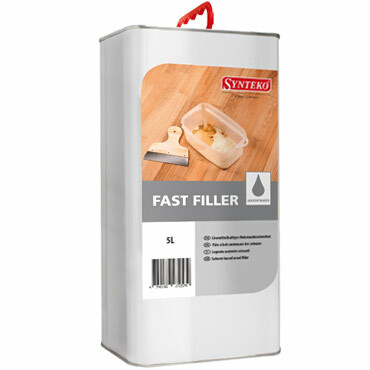 Synteko’s goal has been one of always aiming to produce high quality floor finishing products for the professional floor sander whilst simultaneously giving you, the customer, maximum satisfaction. 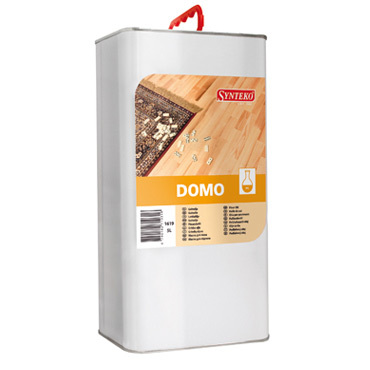 That is, a durable floor coating, having aesthetic appeal. 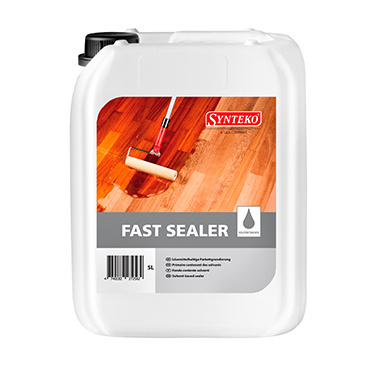 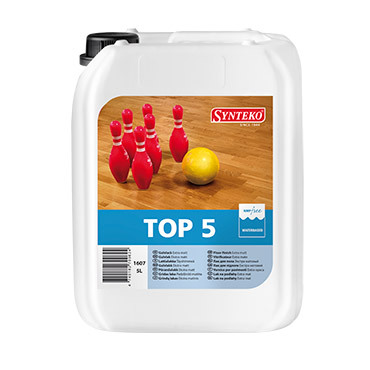 Synteko produces a comprehensive range of floor finishes namely non-toxic water-based coatings, solvent based finishes and oil timber floor seals. 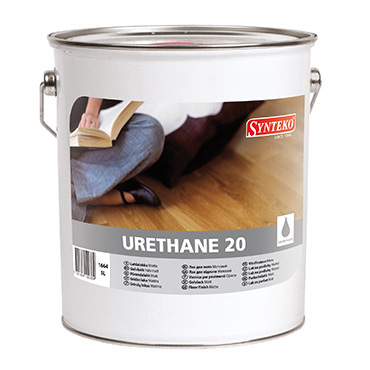 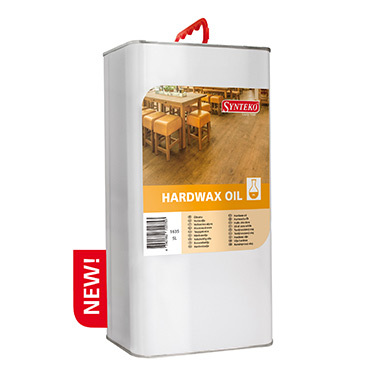 Synteko Urethane is a premium, high solid (50%) oil modified floor finish formulated for commercial and residential interior timber floors…. 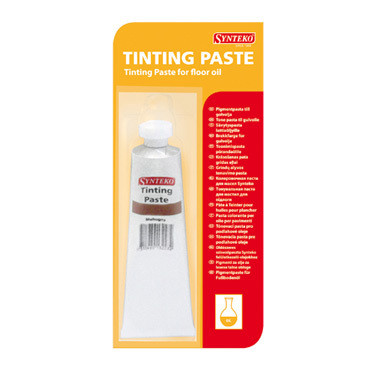 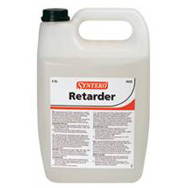 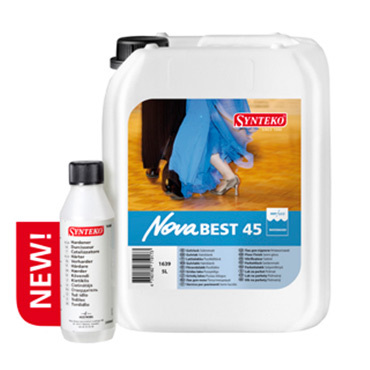 Synteko Retarder is a solution added to Classic in order to delay the drying process.